Are you a disabled person who has experienced rehabilitation? Are you interested in taking part in a creative writing workshop as part of a research project at UEA? 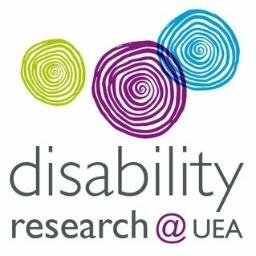 Harriet Cooper is doing research at the University of East Anglia into disabled people’s experiences of rehabilitation for a physical or sensory impairment with a project called ‘Rights-based Rehabilitation’. 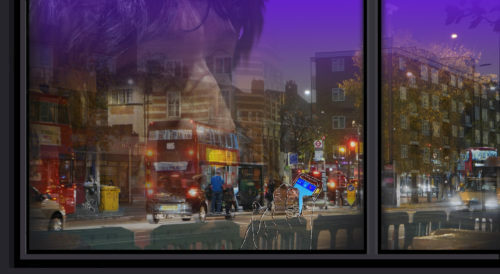 She is looking to understand how disabled people can be involved in shaping rehabilitation services, having had personal experience of rehabilitation. For this part of her research, she is inviting participants to take part in a writing workshop followed by a meeting in which the group will share their writing with each other, if they wish. Participants will have the opportunity to write about their rehabilitation in a creative and/or fictionalised form. There’s no need to have any previous experience of creative writing. If writing is difficult for you, we can make adjustments to enable you to participate. Participants who take part in both groups will receive a £10 gift voucher as a thank you for their time. You would need to be available for both sessions to take part. If you are interested in taking part, please contact Harriet for an informal conversation about what is involved. Harriet needs to know in advance if you are planning to attend, so that she can check that you are eligible to participate and send you a participant information sheet. The venue is wheelchair-accessible. Adjustments will be made to accommodate participants' requirements (to include hearing loop, BSL interpretation, other adjustments as necessary).